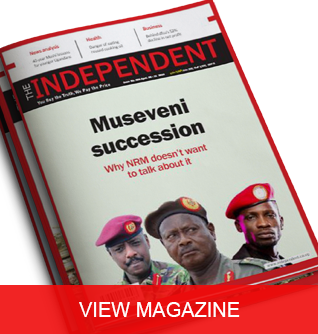 Kampala, Uganda | THE INDEPENDENT | The Education Minister Janet Museveni and the Uganda National Examinations Board (UNEB) have criticized the practice of candidates cramming answers and spotting questions as counterproductive. 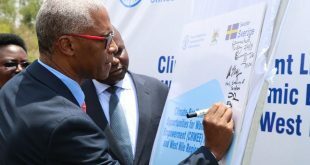 According to UNEB, there was significant evidence in the 2018 Uganda Certificate Examinations (UCE) of some candidates finding difficulties in answering questions due to possible cramming and spotting of particular topics. Speaking at the release of the 2018 UCE results in Kampala on Thursday, Janet Museveni says schools lure parents to pay so much money, including for coaching, and end up pumping the children and making them cram instead of reading with understanding. 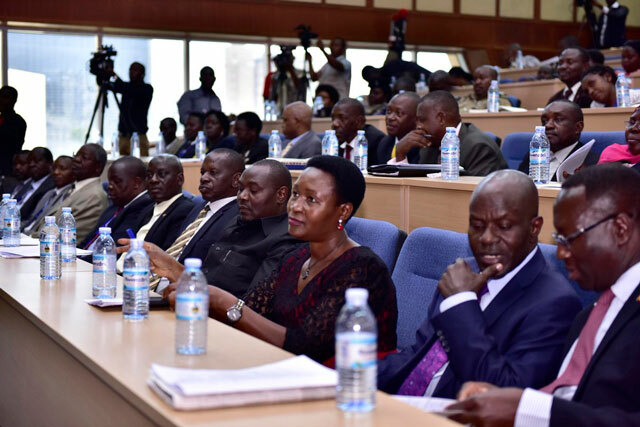 First Lady Janet Museveni said because children have crammed and been stuffed with particular information, they are unable to answer even when the questions are on the same topics but adjusted. The minister says the ministry is sorting out the problem by improving the quality of teachers so that they make the children learn. 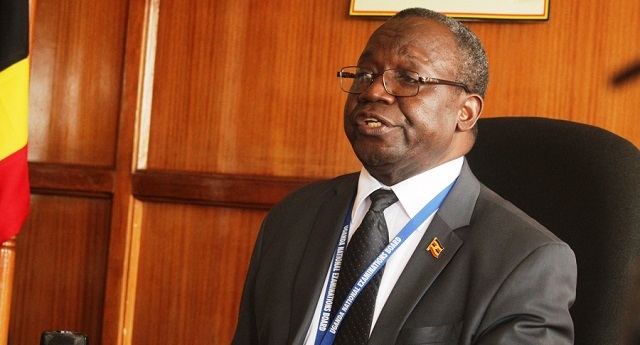 The UNEB executive secretary, Daniel Odongo, says some candidates, due to cramming, are unable to deal with questions that call for reasoning and problem-solving. According to Odongo, in humanities, there is the problem of candidates failing to answer some questions because they concentrated on cramming and spotting. 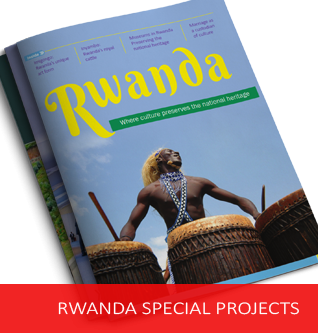 Odongo gives the example of how a question in History Paper 2 was based on West Africa but many candidates instead answered as if the question was on East Africa. There is general agreement that many products of Uganda’s school system lack the capacity and ability to demonstrate the things they learned while in school. The 2018 Uganda Certificate of Education (UCE) results released in Kampala, today show significant improvement in key subjects, particularly English and Physics. The Chair of UNEB, Prof Mary Okwakol, says while girls performed better in English, the boys outperformed them in all other subjects examined. Okwakol says UNEB will release detailed reports on areas of the curricula that need to be acted upon. The Executive Secretary of UNEB Odongo, says although 335,435 candidates registered for UCE examinations, 330,721 actually sat the examinations. Of those who sat the exams, 152,278 were beneficiaries of Universal Secondary Education-USE. Odongo says there is a steady increase in number of candidates as well as a steady decline in absenteeism. 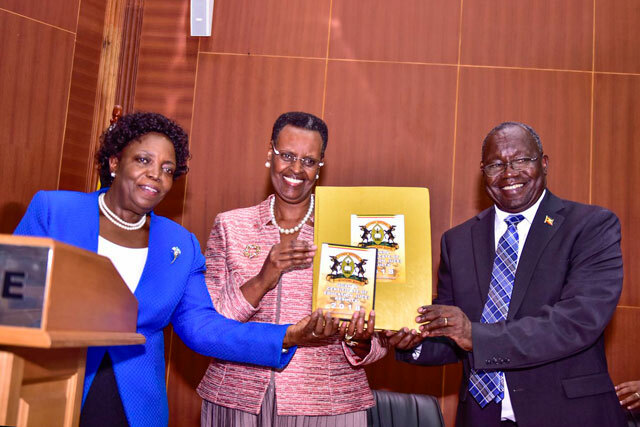 The Minister of Education Janet Museveni hailed UNEB for the timely release of the results, emphasizing that it enables parents to prepare adequately for the return of the students to schools. She said the reduction in absenteeism is a positive development. The results were released one week ahead of schedule. UNEB has withheld UCE results of 1,825 candidates for alleged malpractice. Secretary Odongo says 90 percent of the cases of examination malpractice were in Science subjects. 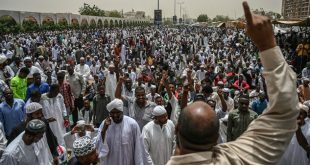 He explained that teachers were the biggest culprits because they were found offering assistance to candidates during the examination. 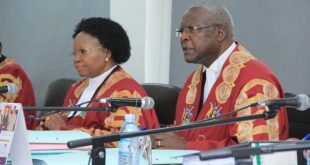 Odongo attributes the malpractice in science-related subjects to the lack of regular practical lessons that causes some candidates or teachers to resort to cheating to pass. “We found that in some schools, no sort of practical lessons were carried out. Evidence shows that these lessons were carried out for the first time during the examination. Candidates could not explain steps well but would give a right answer,” he said. A total of 330,721 candidates sat for UCE in 2018. Boys performed better than girls in Sciences and Mathematics. UNEB Chairman Okwakol says all affected schools will be given a fair chance to defend themselves. “All the cases of malpractice are investigated and as such hearing is held. Last year, 1,997 results were released after hearing their side,” she said. Uganda National Examinations Board-UNEB has withheld the Uganda Certificate of Education-UCE results of unspecified number of candidates with fees balances in their former schools. Secretary, Dan Odongo disclosed this during the release of the 2018 UCE examination results at Uganda Bureau of Statistics on Thursday afternoon. He explained that the examination body withheld the results of the fees defaulters at the request of their former schools. “Students who owed school dues will not be able to access their results via the mobile phone application. These results will only be available at their schools but not on phone,” he said. According to Odongo, they took the drastic decision because some students never pay their school dues after receiving the results on phone, which leaves schools with financial losses. Odongo advises parents to pay up and avoid inconveniences. “As you pay, only pay what you owe the schools. Schools are not allowed to make you pay for anything outside of the fees balance you owe,” he said. Meanwhile UNEB advises parents not to pay extra charges to schools while picking the results. A total of 330,721 candidates sat last year’s UCE examination. There was a decline in the number of candidates who passed in division one and two. Only 27,696 candidates scored Division one compared to 31,338 in 2017.